Tugboat Printshop: TUGBOAT PRINTSHOP at HANDMADE ARCADE! 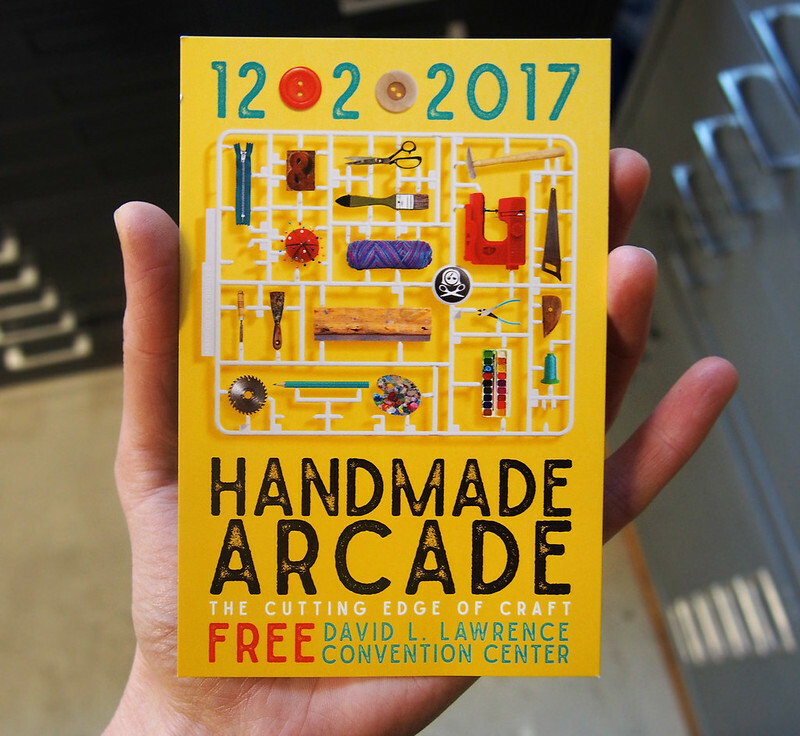 This Saturday, Dec. 2nd, I'll be tabling Tugboat Printshop woodcuts at Pittsburgh's annual Handmade Arcade! Stop by booth #57 to look & chat for a bit (back by the concessions); I'll be extending in-person holiday specials to print-lovers! Event is from 11am-7pm at the David L. Lawrence Convention Center (Downtown Pittsburgh). Gonna be fun times; see you there!